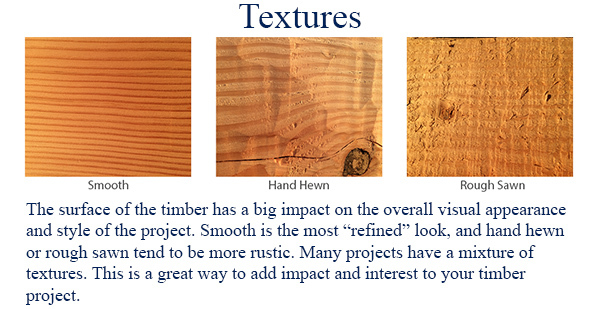 Heavy timber is already such a beautiful addition to many styles of architecture, as you can see in this previous newsletter. However, the details that can be added to any project can take the timber from an element of a structure to a centerpiece perfectly tailored to the space. These small details added to a project make the timber unique and perfectly tailored to suit its style and space. How do you want your porch to look? Not scary we hope!